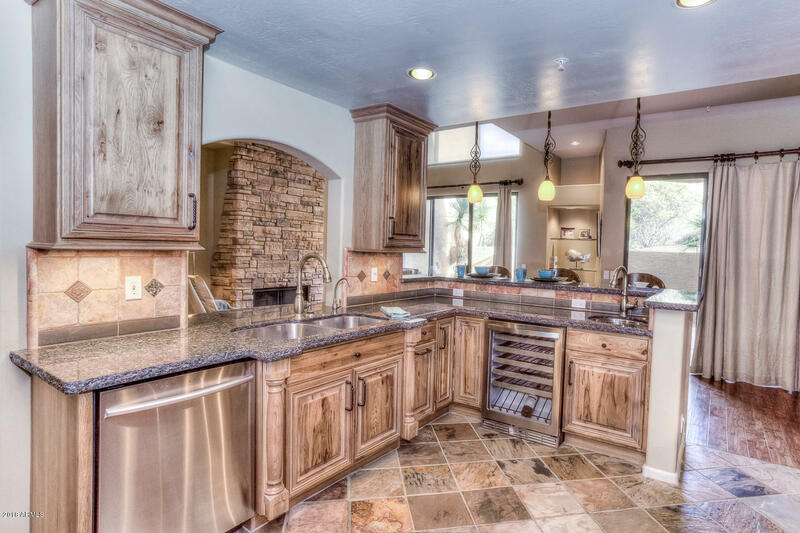 Welcome home to Skye Top homes for sale in Troon Village. 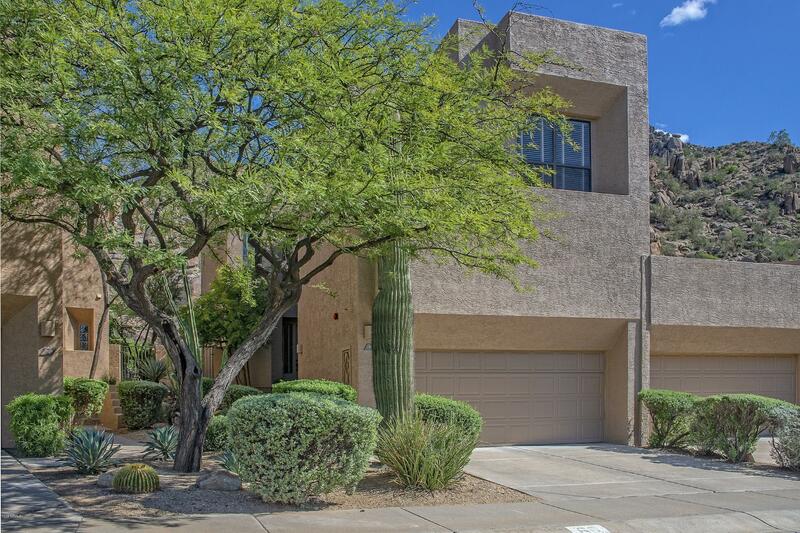 This gated community has 94 town homes that vary in size and height. Some are 2 and 3 story homes, and all have 2 car garages. 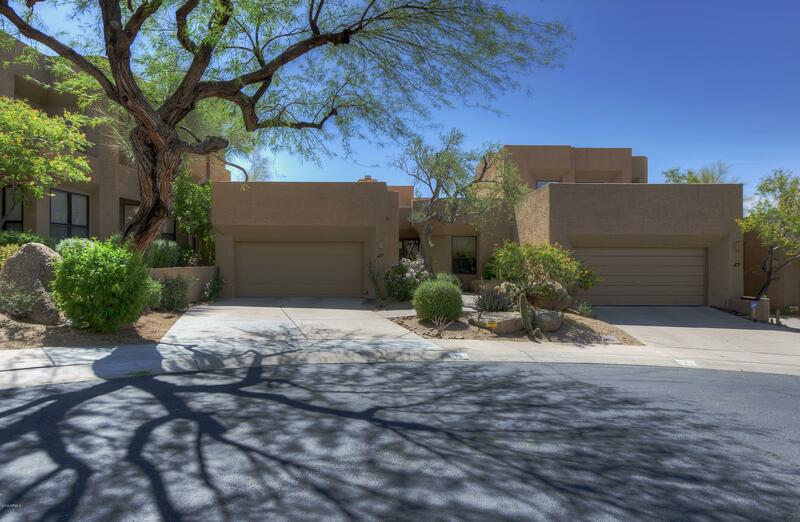 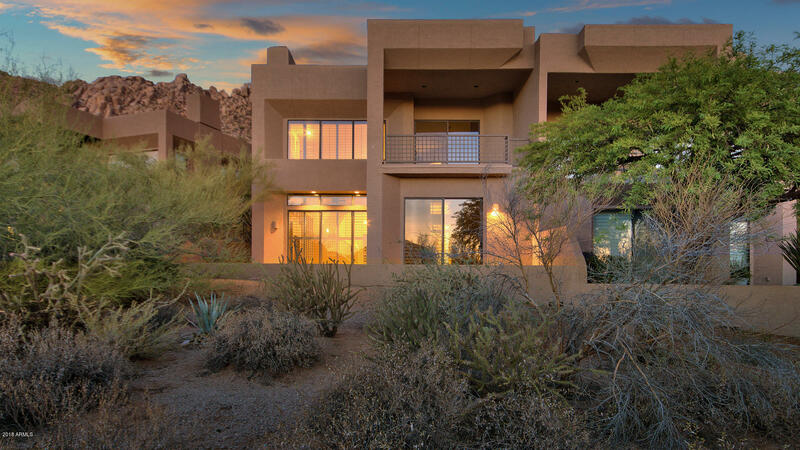 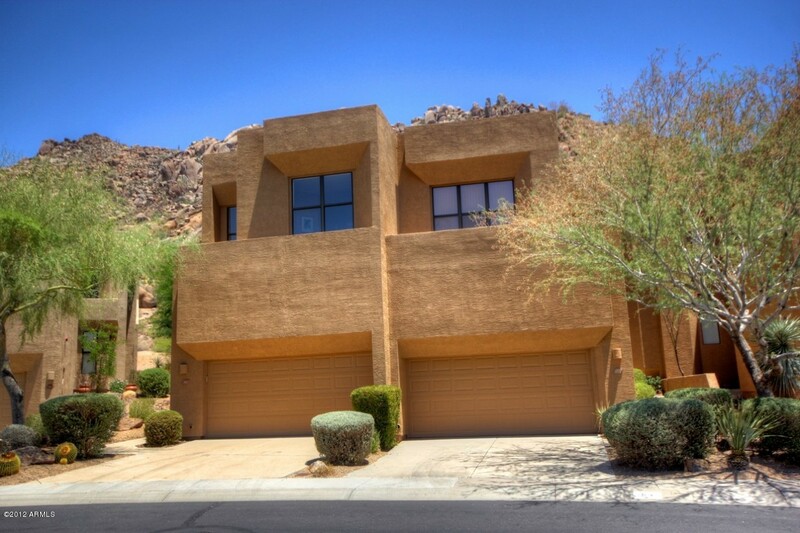 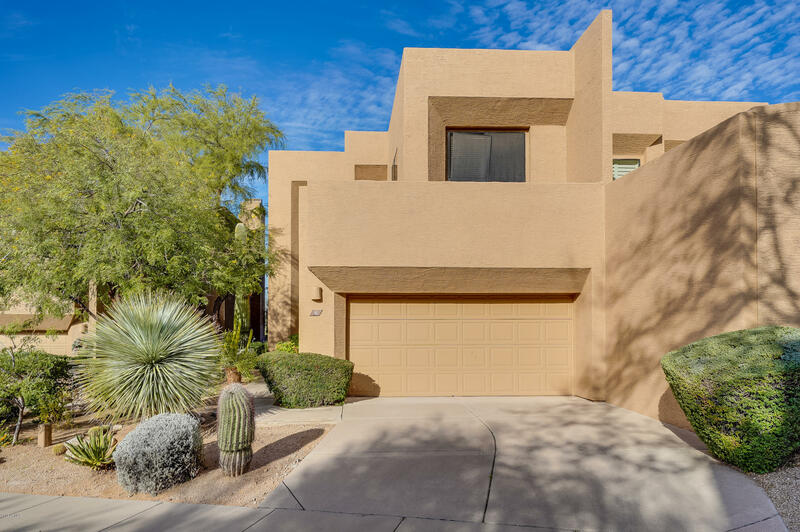 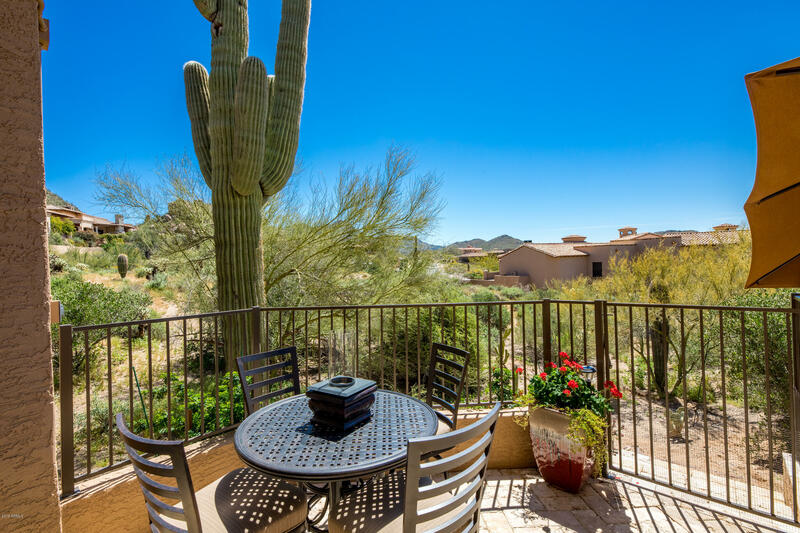 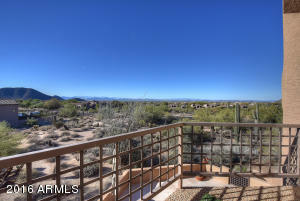 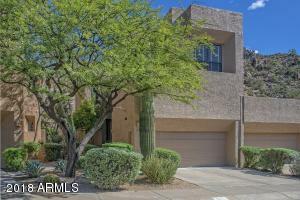 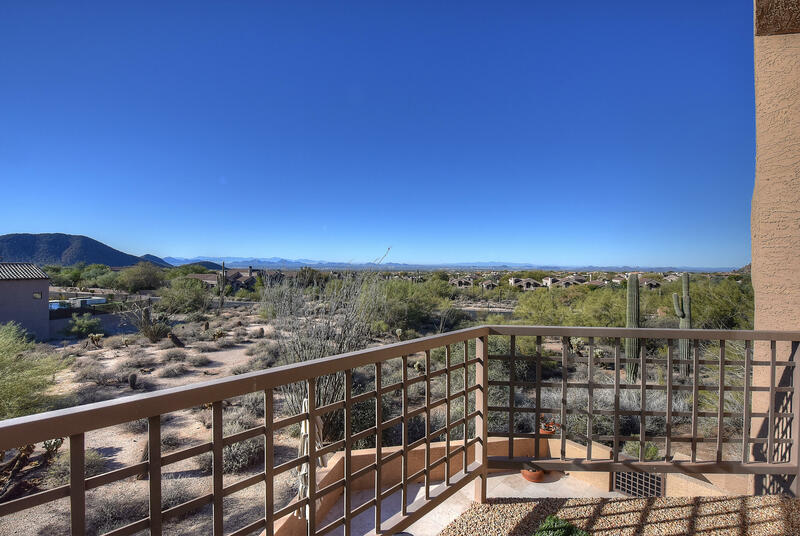 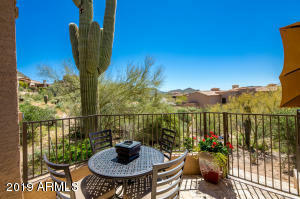 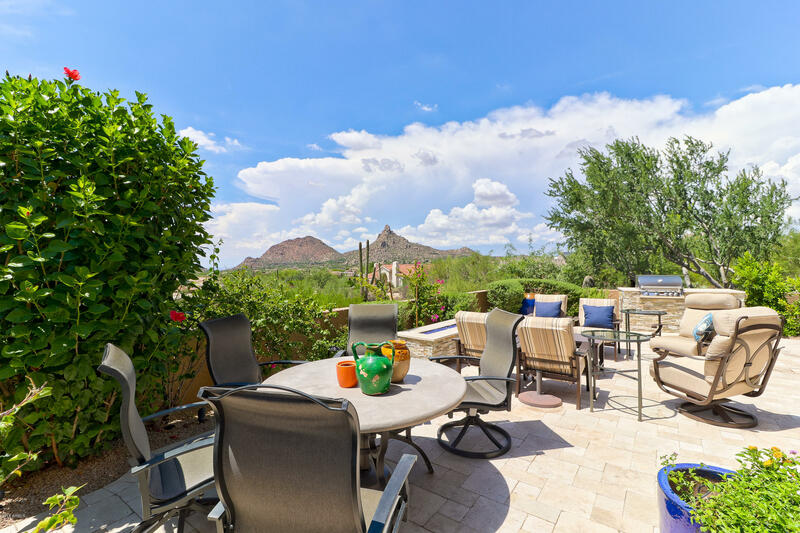 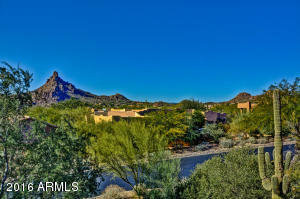 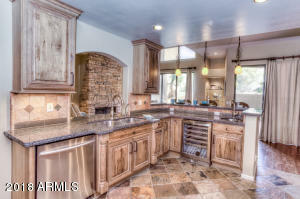 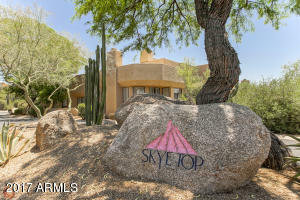 With gorgeous views of both the McDowell Mountain range and Pinnacle Peak, Skye Top lives up to its name. 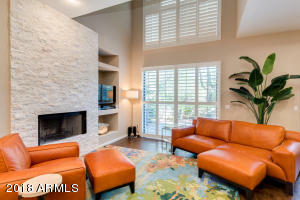 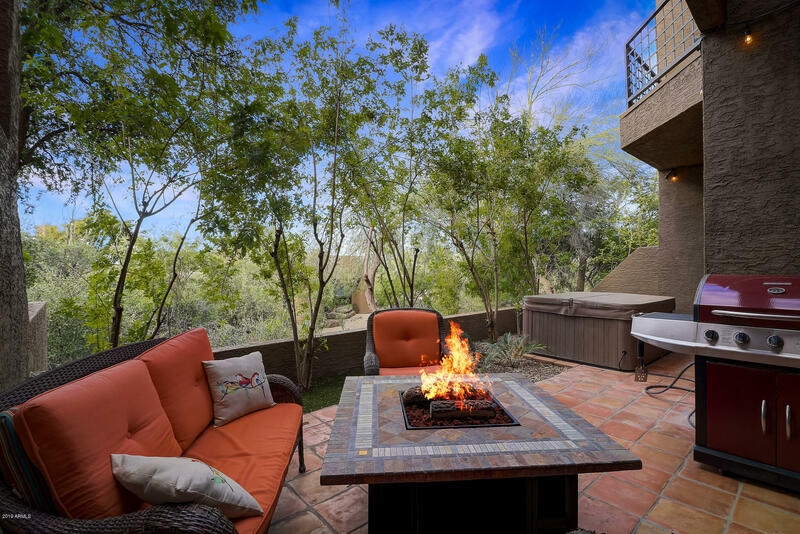 Enjoy the sun while you sit at the heated community pool and spa that overlooks the Scottsdale cityscape. 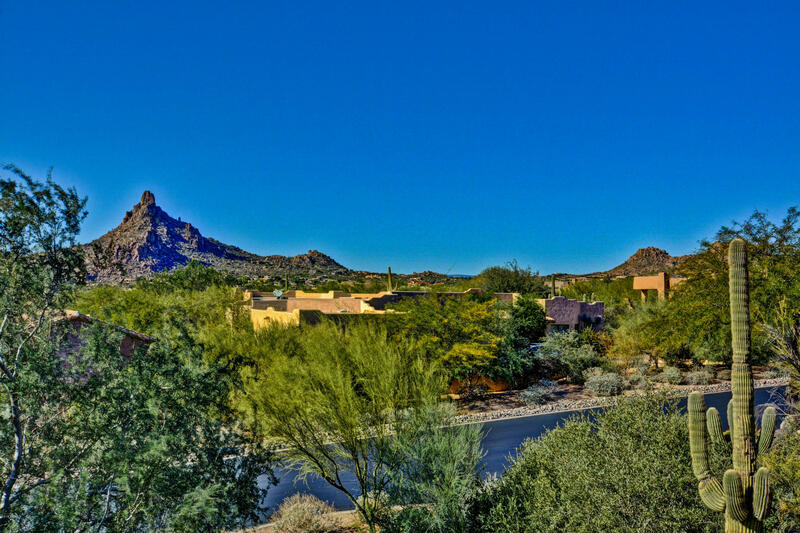 Get to know your neighbors while working out in the fitness center. 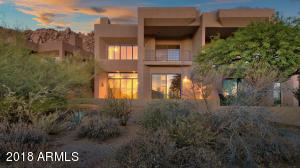 Walking and biking trails wind through the community at an easy pace. 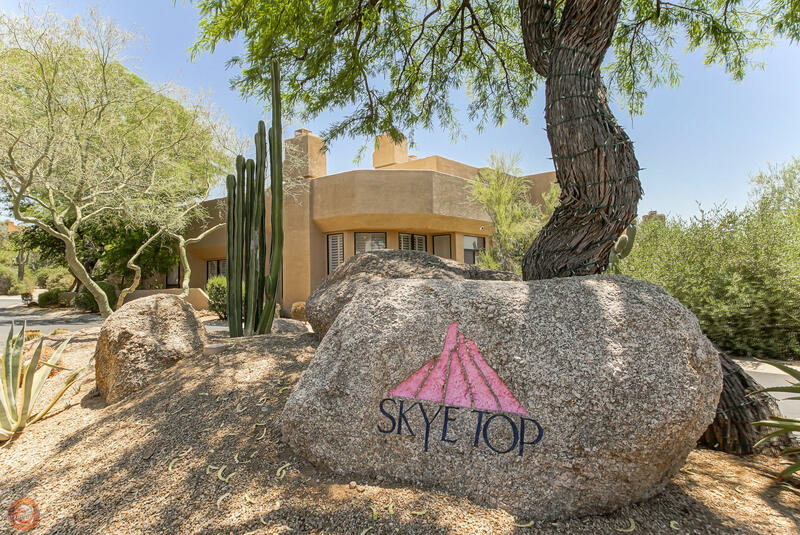 Skye Top is convenient to many shopping and dining options such as a nearby Safeway, CVS Pharmacy and a popular local hang out called The Pony Express Bar and Grill.